Bitcoin was dealt a heavy blow last week after troubled Bitcoin exchange Mt. Gox, once the largest of its kind, filed for bankruptcy protection in Tokyo. 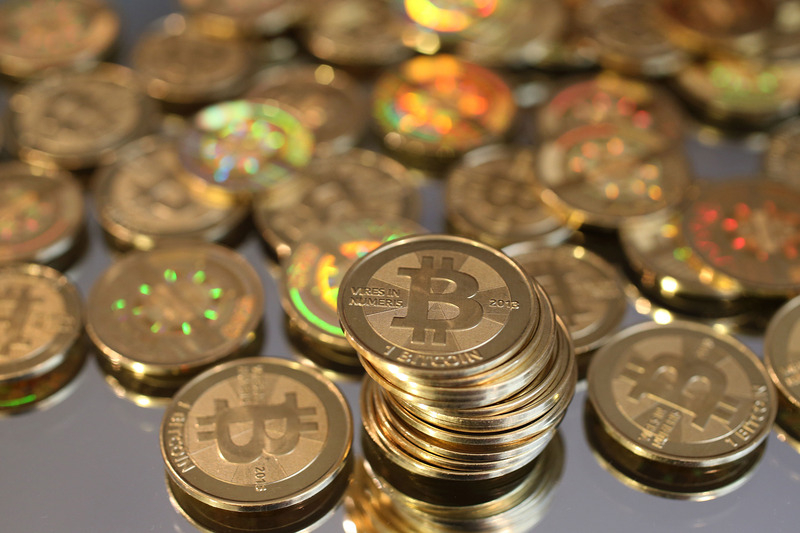 The UK government, however, is reportedly taking steps to welcome the virtual currency. In a meeting with a group of UK traders, Britain’s tax authority, HM Revenue & Customs (HMRC), said it wouldn’t charge the 20 percent value added tax on Bitcoin trades, the Financial Times reports. The HMRC also mentioned it wouldn’t charge the tax on their margins as well. HMRC will be issuing guidance “shortly” on the tax treatment of Bitcoin, according to the Financial Times. With the planned tax ruling, the UK government would follow in the steps of Singapore, which has bucked the trend by recognizing Bitcoin trading and laying out taxation rules governing transactions made in the virtual currency. Typically, governments all over the world have either been rejecting Bitcoin as a legitimate currency or issuing warnings about the use of it.